Jared Borgetti may not be a household name to most Americans, but ask legions of loyal Mexican soccer fans who he is and they’ll respond in unison: “El Zorro del Desierto”, the Desert Fox. 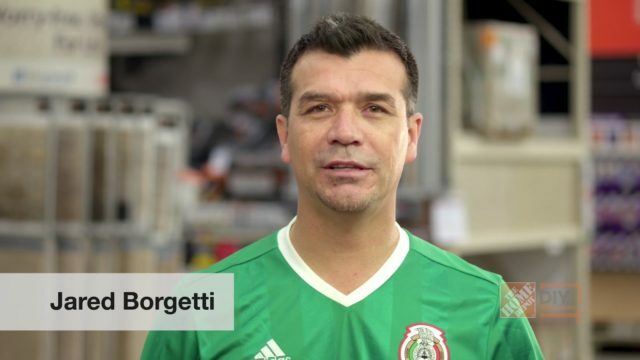 With 46 goals, he is the second all-time leading goal scorer for Mexico’s National Football team, and with a career 205 goals to his name while at Santos Laguna Football Club, he is a legend in the sport. 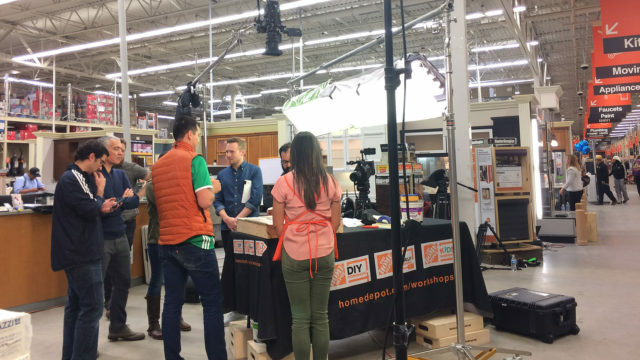 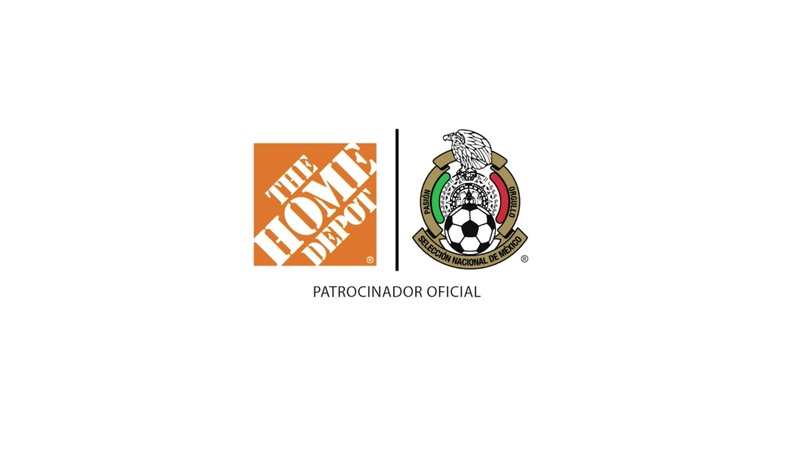 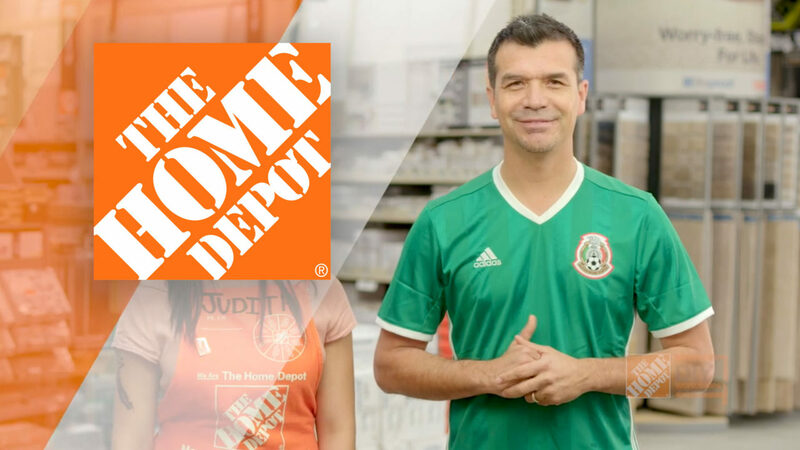 So when Atlanta Production Company FUGO Studios was approached to work on an exciting Home Depot video series featuring the Mexican Footballer, the team knew it was going to be a one-of-a-kind project. 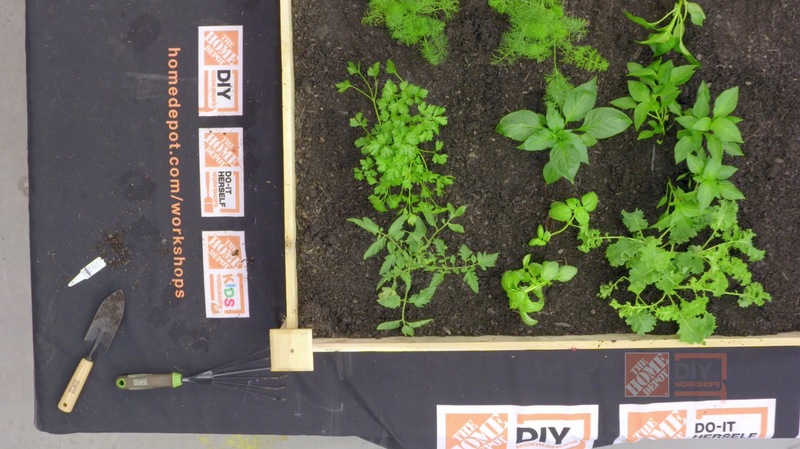 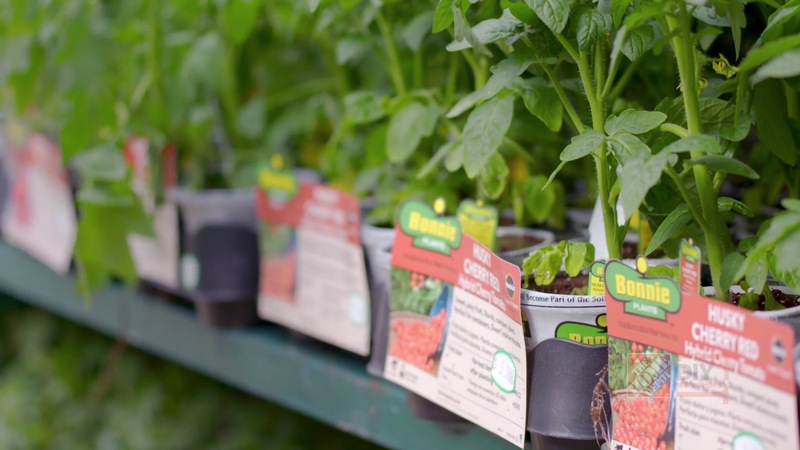 The idea was simple enough: produce three segments where Jared Borgetti works alongside a Home Depot associate to demonstrate various DIY projects. The videos would target the Spanish speaking market and be produced entirely in Spanish. 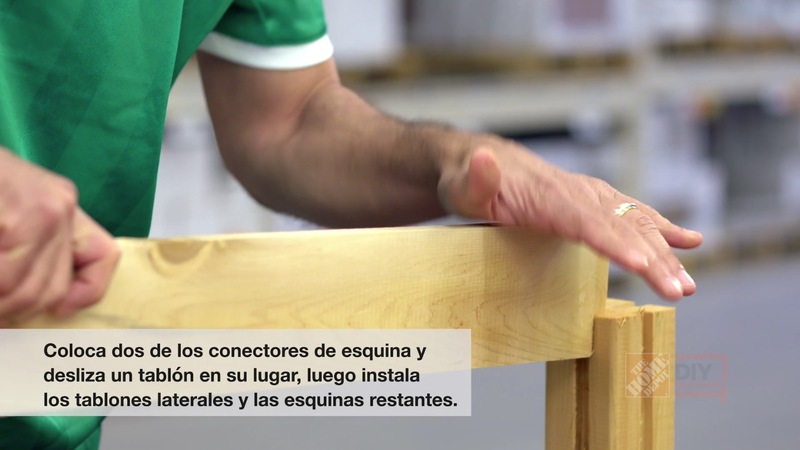 Additionally, the client had a desire to give the videos a certain playful quality. 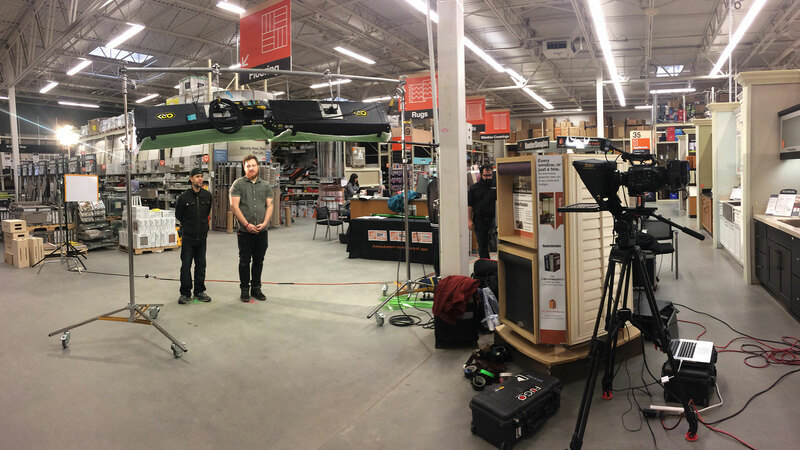 Each segment would feature a combination of over-head tabletop camera work paired alongside cinematic b-roll. The team suspended the camera system and controlled the action remotely while FUGO producers put their foreign language thinking caps on. In the end, the two-day production went off without a hitch. 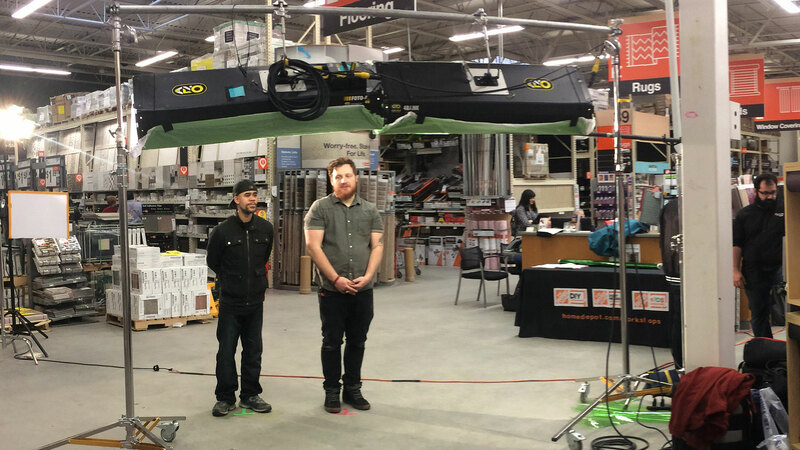 Jared and the Home Depot producers and associates were a pleasure to work with, and the final product in a series of videos FUGO Studios can be proud of even a country away.